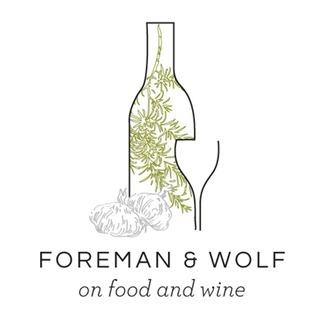 Tony Foreman and Cindy Wolf discuss everything connected to food and wine. From cold suppers to elegant dinner parties. 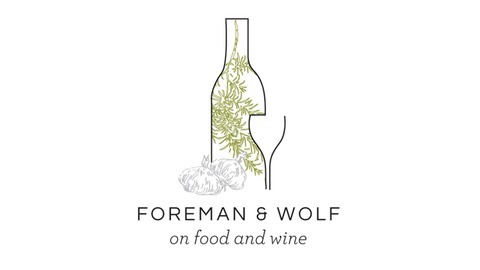 A special live Foreman and Wolf! As things are in bloom around the radio station here in Charles Village, we turn our conversation to the signs of spring. What tasty treats come to mind when you think of this fruitful season? We take listener questions and comments about asparagus, soft shell crabs, ramps and more as we launch into one of our favorite times of the year.